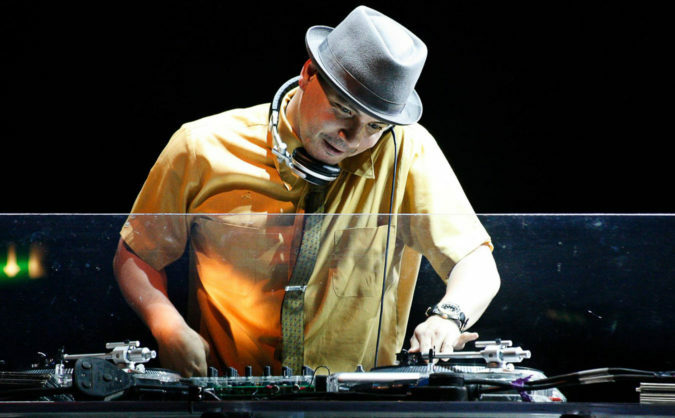 Today on the Culture Creature podcast: an interview with Mix Master Mike. Mike rocked the globe with the Beastie Boys for many years and was inducted into the Rock & Roll Hall of Fame with the band in 2012. He was recently announced as one of the opening performers on the US leg of Metallica’s 2017 ‘WorldWired’ tour. Listen to the complete Mix Master Mike interview via the player above or in your podcast provider of choice.